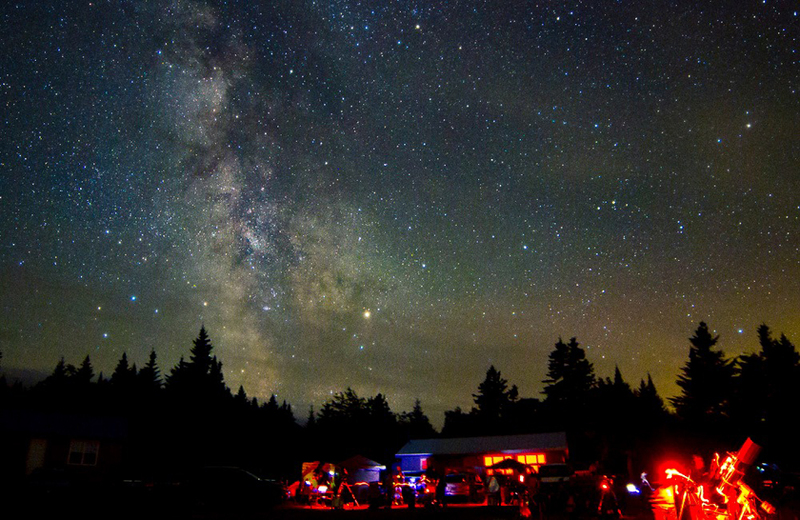 RASC NB brings you five major Star Parties in New Brunswick. 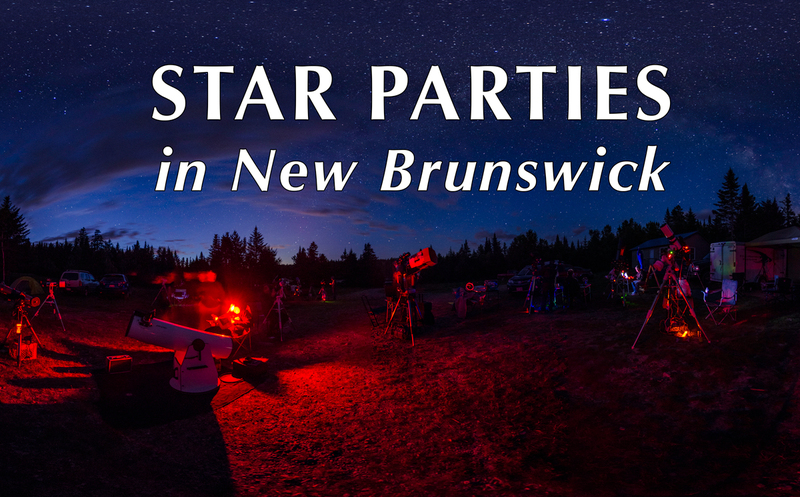 RASC NB (Royal Astronomical Society of Canada-New Brunswick Centre) works with Parks Canada and Parks New Brunswick to bring you five Star Parties in settings that can be nothing short of spectacular. 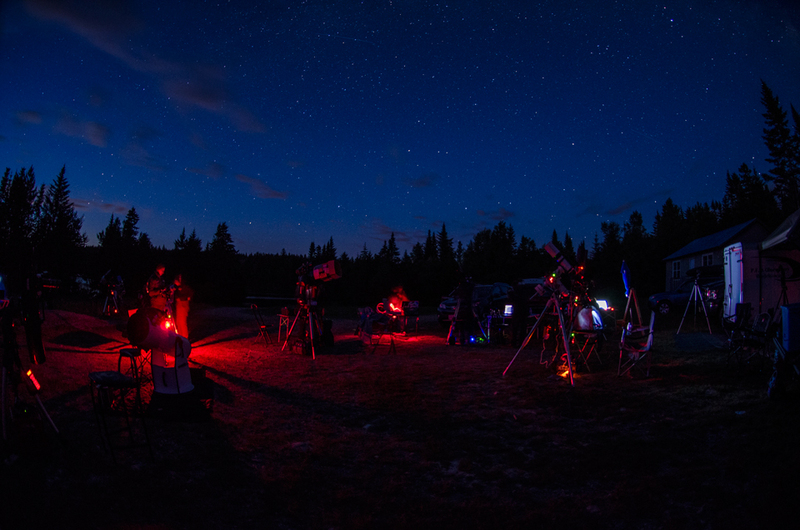 Note: We are no longer including Sundays for solar observing in any Star Party dates as most astronomers need to be heading home. 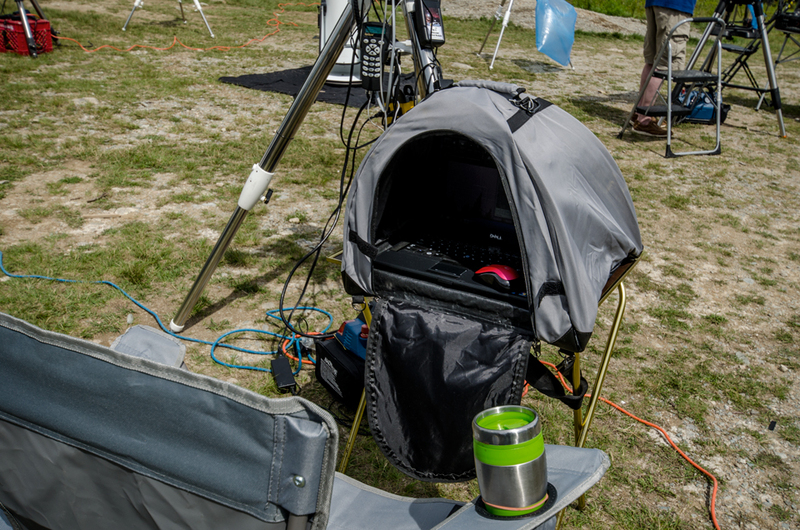 Solar Observing will happen on the Saturday afternoons instead. 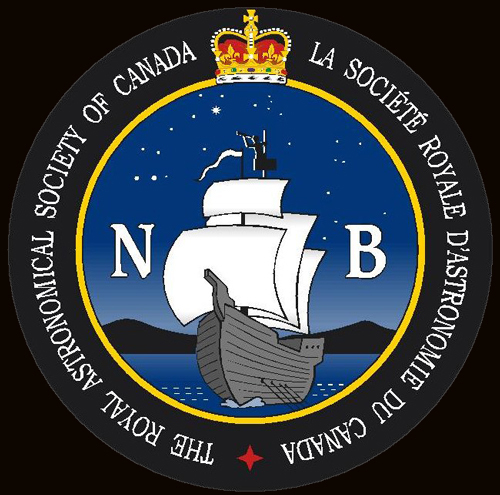 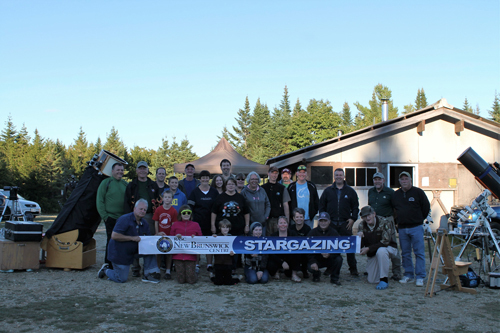 These five star parties are in addition to the other Outreach and educational activities the RASC NB organizes in New Brunswick. 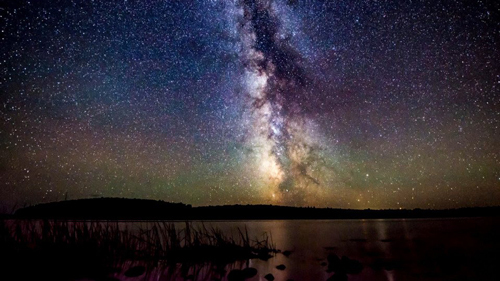 Because of the relatively low light pollution and low air pollution in a Province of less than 750,000, dark skies await the curious if the weather cooperates. 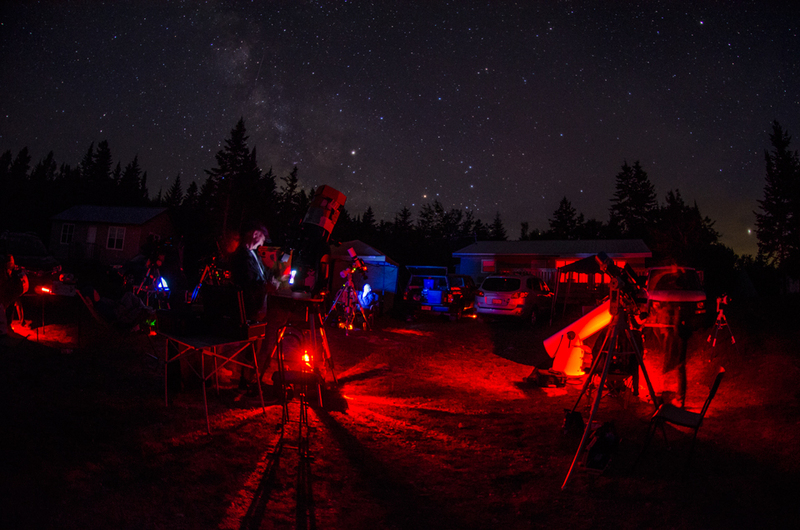 RASC NB, in concert with the Parks system, coordinates locations and campsites to give astronomers with their equipment the best experience possible, while allowing the public access to enjoy and experience the night sky. 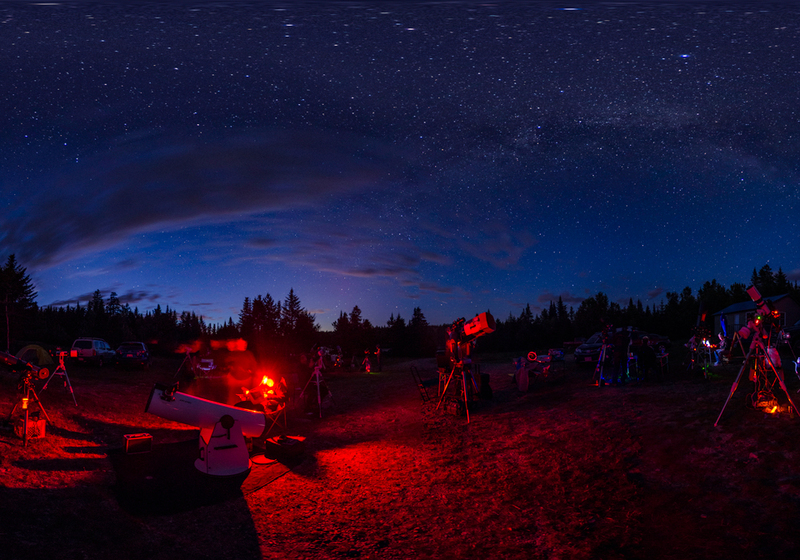 Above~the Kouchibouguac Spring StarFest 2018 by Paul Owen. 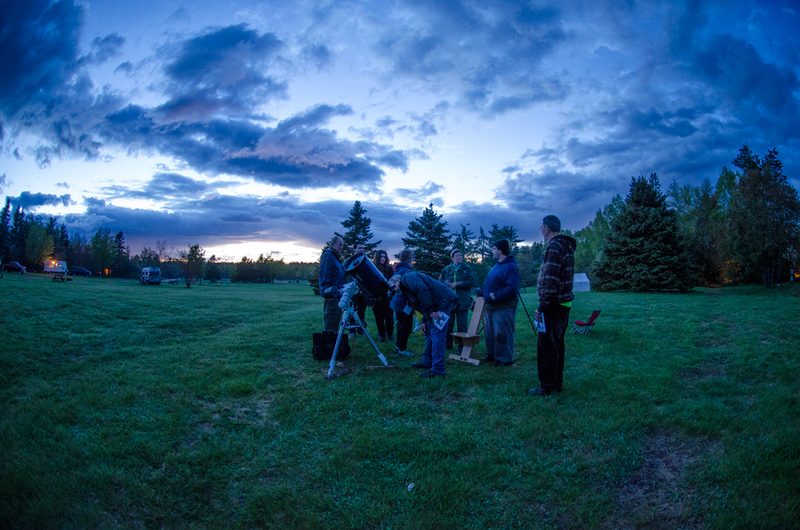 Above~ photo by Paul Owen at the Mount Carleton Star Party 2015. 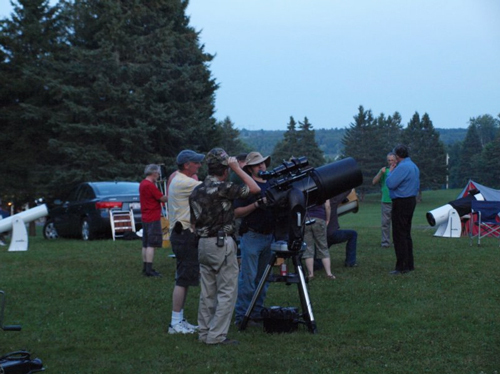 Star Parties present a unique opportunity for anyone to check out equipment. 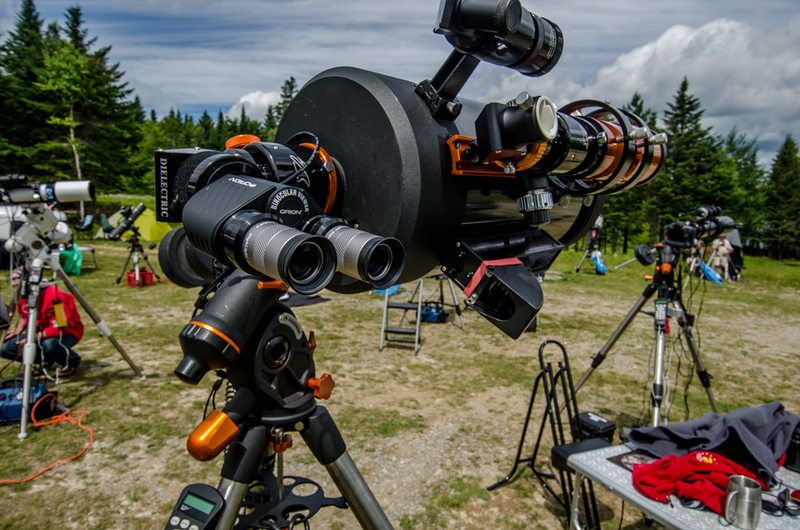 You can look through various types of telescopes, and pick the brains of people with different approaches and interests in a fascinating hobby. 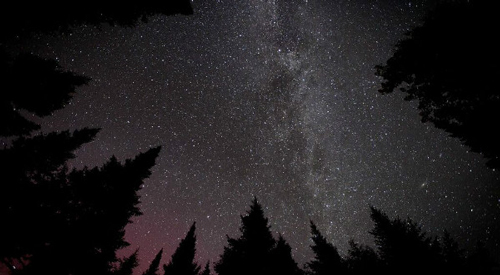 Both National Parks in New Brunswick, Kouchibouguac and Fundy, are now Dark Sky Preserves, as well as Mount Carleton Provincial Park. 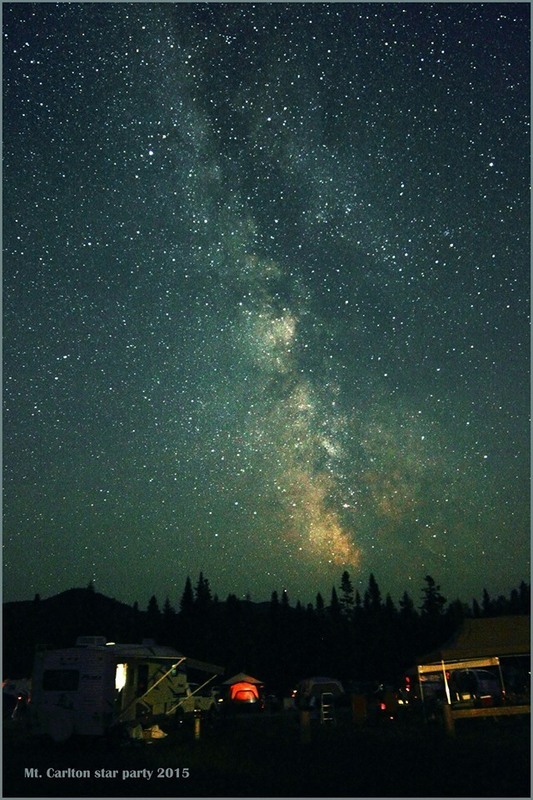 Mount Carleton has some of the darkest skies in Canada. 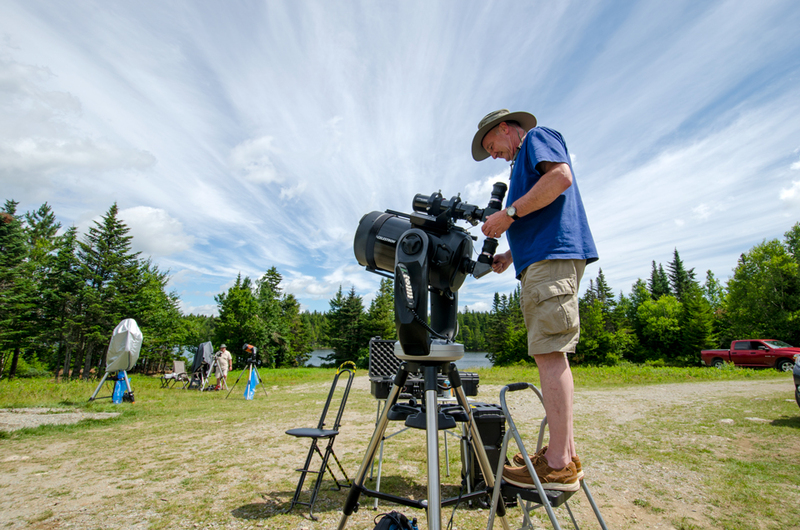 Above~ Click to watch the CBC Land and Sea episode The Night Sky featuring our own Fundy Star Party in 2016 and two other Dark Sky Sites in Nova Scotia. 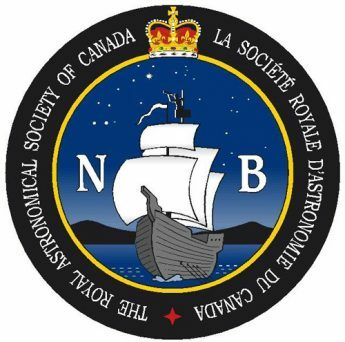 Film feature includes interviews with members of RASC.NB and the SJAC. 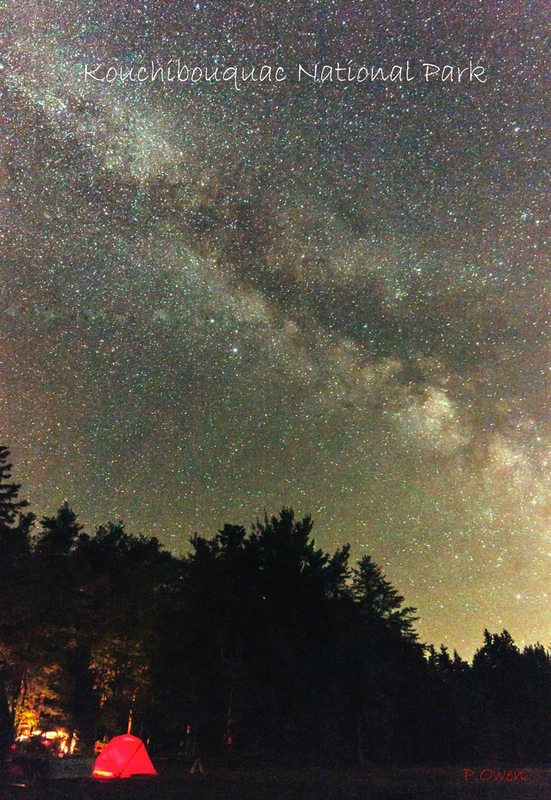 About 22 minutes. 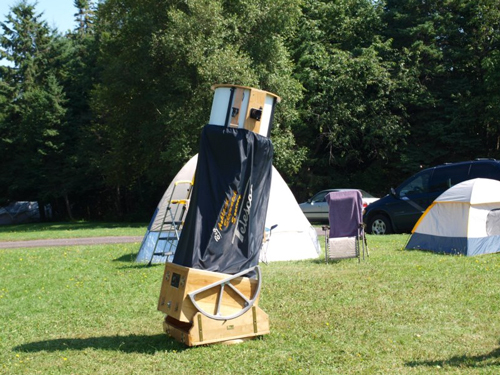 If you do not have a telescope~ simply show up, or make camping reservations at the campground you wish to attend. 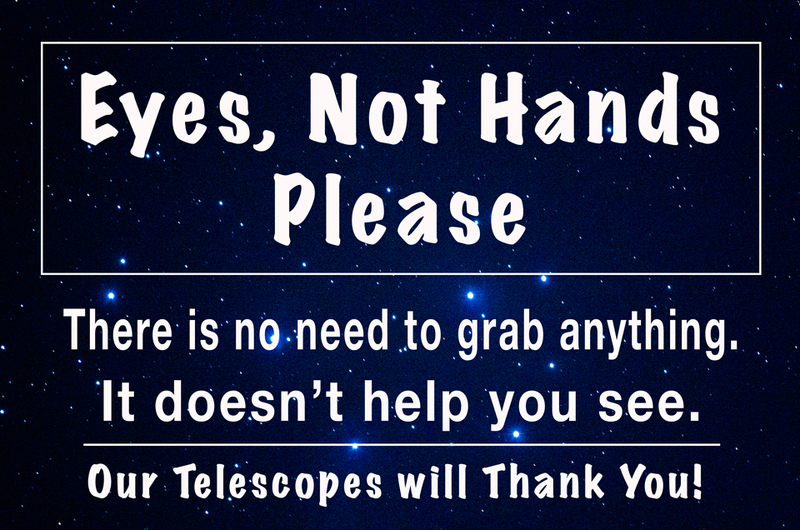 There is no fee to attend, although the Park may charge an entry fee. 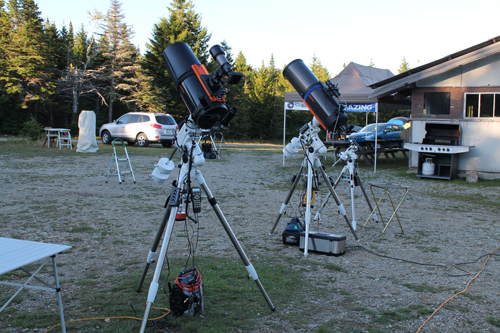 Our Star Party pages have direct links to campground reservations plus other information. 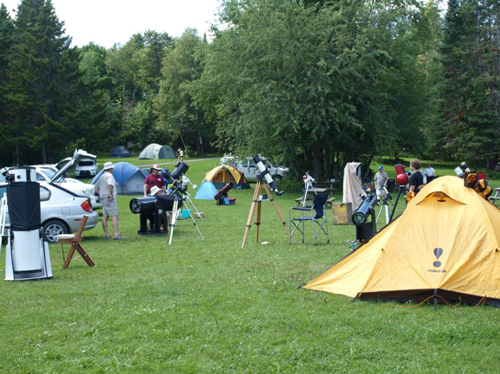 If you have a telescope and equipment~ contact RASC NB about spaces available in the astronomers’ camping area. 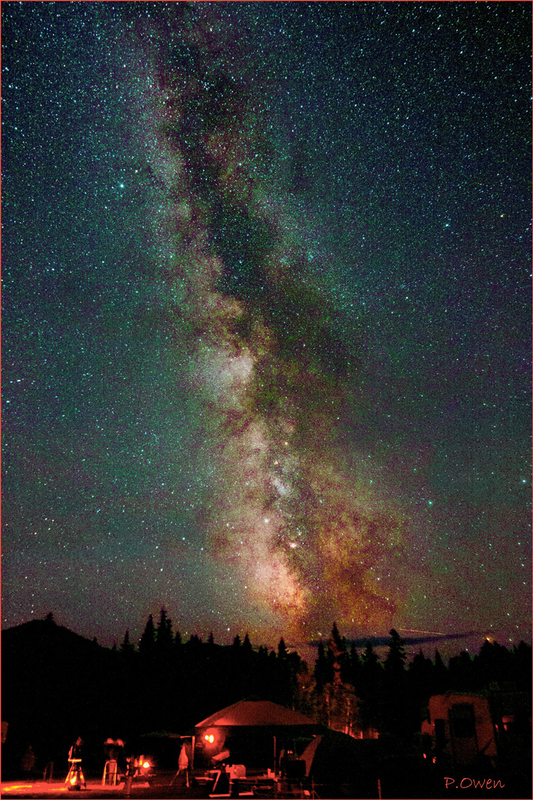 We post the itinerary and registration links once the information becomes available, here and on the individual pages. 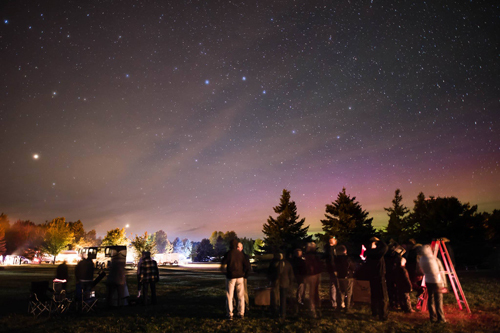 Rockwood Bark Park & Irving Nature Park.